According to Adam Caplan of ESPN, the Patriots have officailly re-hired Dante Scarnecchia as offensive line coach. 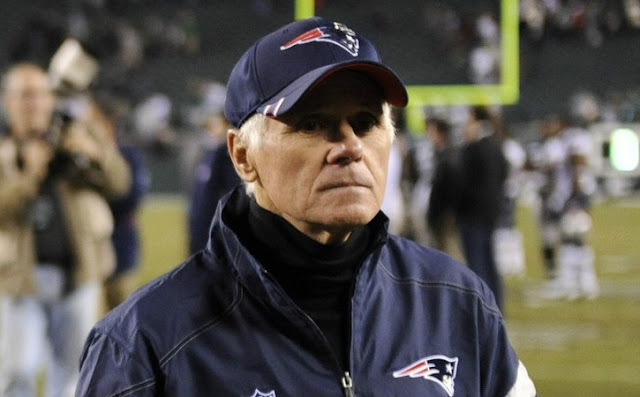 #Patriots re-hired Dante Scarnecchia as OL coach, source confirmed. A report from the Boston Herald's Jeff Howe last week detailed that there was a mutual interest between both the Patriots and Scarnecchia over making a return. Scar had retired in 2013 but served as a consultant head coach Bill Belichick by scouting talent leading into the draft, and Howe also detailed that the 68-year-old would return to Gillette Stadium once a week during the season to advise on the state of the offensive line. After the firing of Dave DeGuglielmo the day after the 2016 AFC Championship game, the Patriots were left to fill the void, and now that Scarnecchia is back in the fold, it'll be his job to repair a broken line that cost the Patriots a chance at playing in Super Bowl 50.